Editor’s Note: This is a guest story by Kathy Cheek. 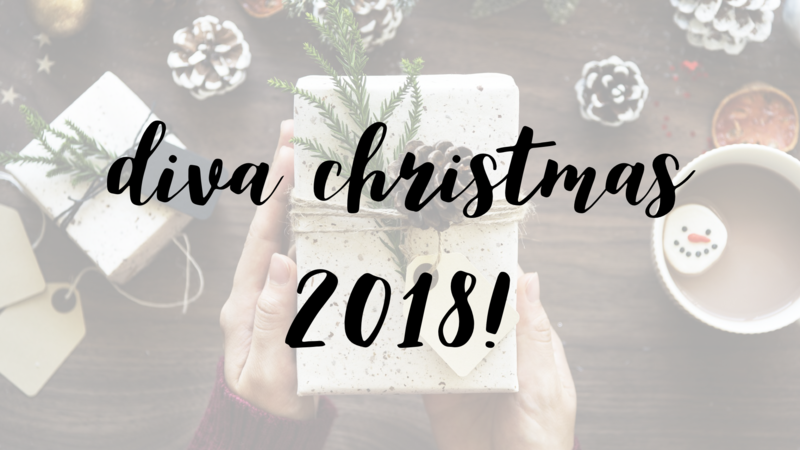 You might remember Kathy from last year’s Diva Christmas series! Here is that post, Faith that Grows at Christmas. Kathy just released a new book yesterday, First Breath of Morning – A 90 Day Devotional (more information in her bio below!) Congrats, Kathy! I doubt that I am the only one that does that. You might also be feeling small, insignificant, and maybe even invisible sometimes. I have felt all of those at one time or another. But I reminded myself that the Bible thankfully tells me otherwise. I have read how God worked in the lives of insignificant and invisible people in a mighty way. I could easily think of five that God moved from a place of insignificance to a position of great ranking. David was invisible and God handpicked him while a young shepherd and anointed him to be the king of Israel. Joseph was invisible while falsely imprisoned – until his appointed time when God promoted him to second in command to Pharoah in Egypt and was used by God to save the people from famine. Moses was invisible, feeling defeated and finished on the back side of the desert until God burned a holy bush and called him to let His people go. Nehemiah was invisible during his captivity as a cup bearer for King Artaxerxes and God enabled him to lead the rebuilding of the walls of Jerusalem. Gideon was invisible as he hid—threshing wheat in a winepress when the Angel of the Lord appeared and called him a mighty warrior and God gave him an unconventional victory in battle with only three hundred men. Recalling the accounts of each of these men assured me that God sees me. He sees you. We are not invisible to Him. But if you feel that way today I would suggest you read about David, Joseph, Moses, Nehemiah and Gideon. Let their stories tell you what they told me today. We are not insignificant and we are not invisible. 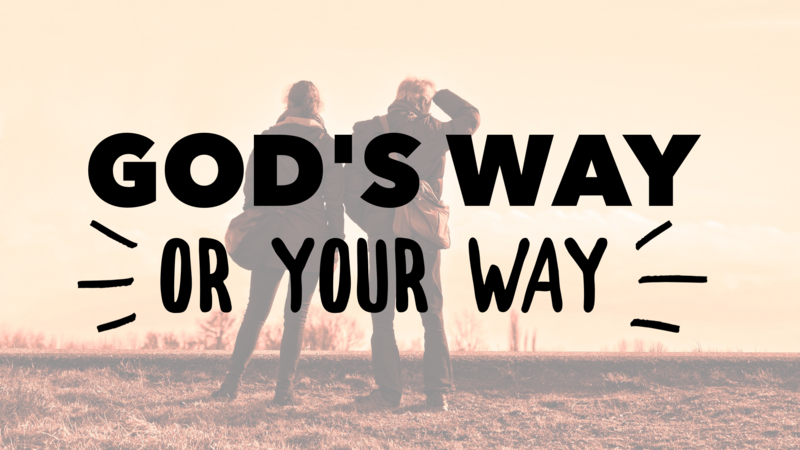 God sees us and He has a great plan He wants to work in our lives. 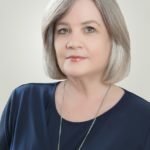 Kathy Cheek is an inspirational writer published in various Christian publications and guest posts on devotional and ministry sites. She and her husband live in Dallas, TX and have two daughters and one son-in-law and grandson who also reside in the Dallas area. 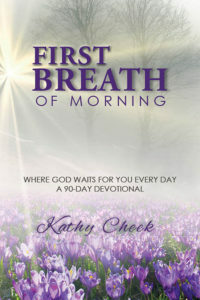 Kathy’s debut book, First Breath of Morning – A 90 Day Devotional is available now!